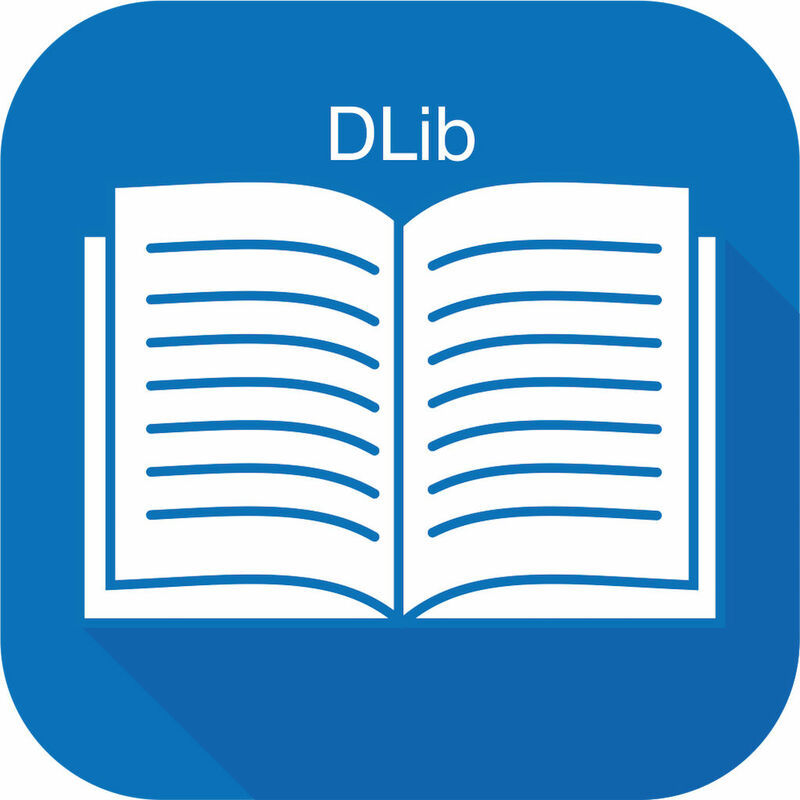 Darshan DLibrary is an app of Darshan Institute of Engineering & Technology, Rajkot. It has various features like Material Search, Member Status, Content Search, New Arrivals in Department, Library Statistics, etc. 1) Material Search: Various types of materials like Books, DVD, Journals, etc. can be searched based on Title, Author, etc. from the library of college. 2) Member Status: Member Status can be checked for the students and staff for knowing the status of their books issued. 3) New Arrivals: It displays the list of department wise New Arrivals in the library. 4) Library Statistics: Institute wise and department wise numbers of titles and volumes can be viewed in the library of the college.